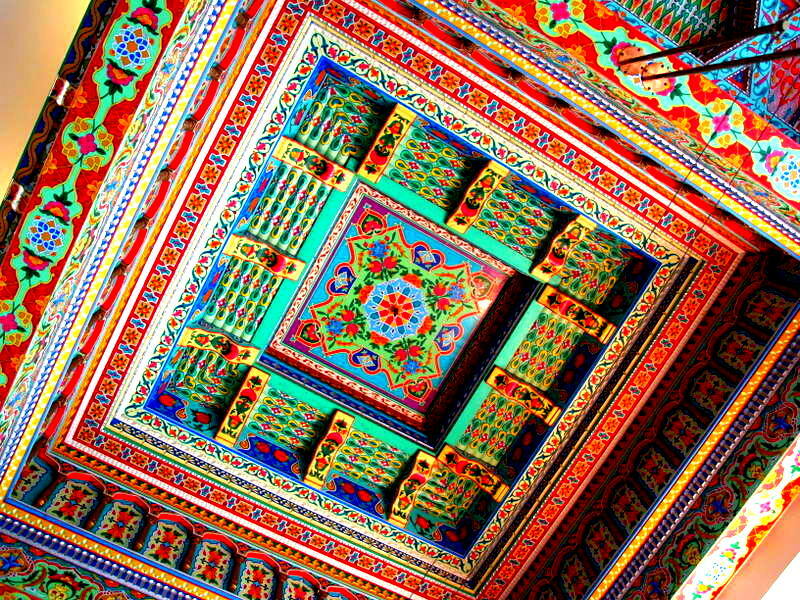 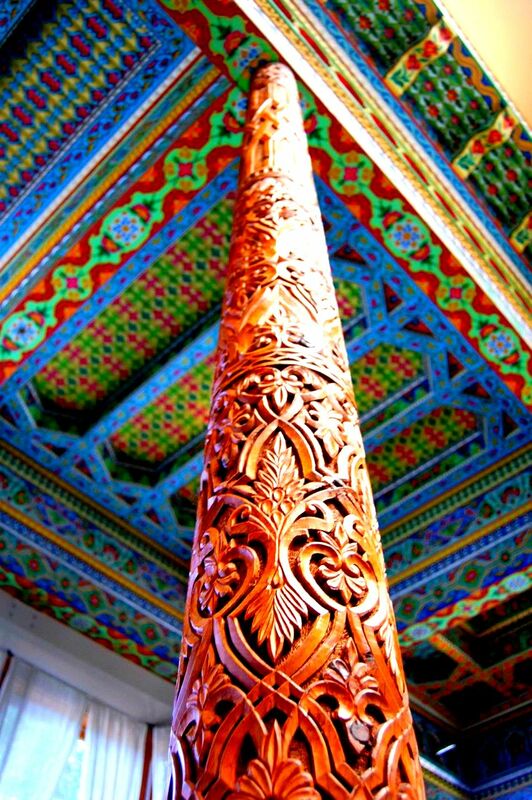 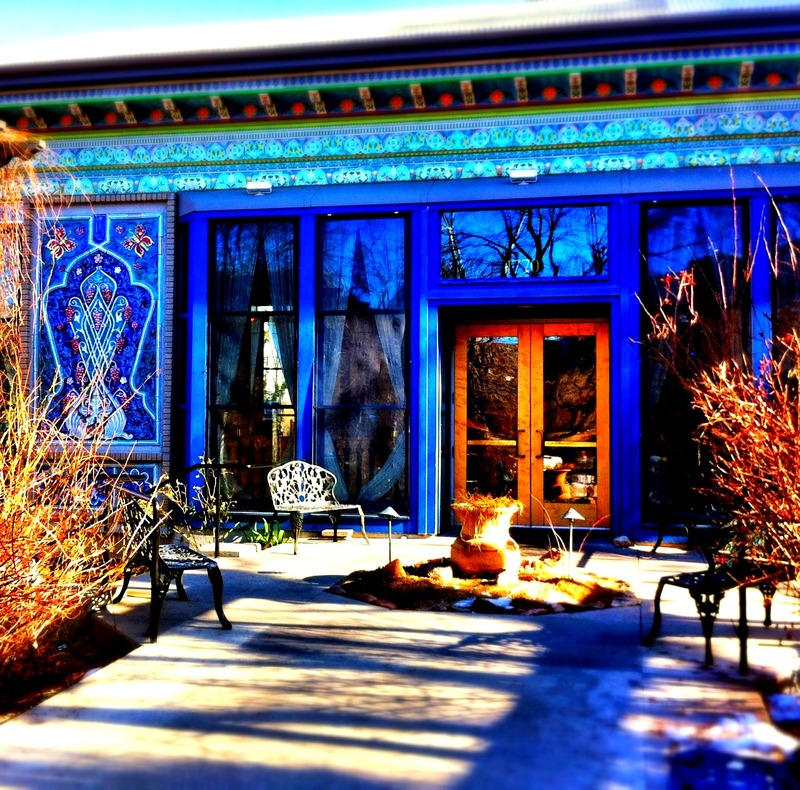 loveisspeed.......: The Dushanbe Teahouse was created as a gift to the city of Boulder, Colorado, from its sister city Dushanbe, the capital of Tajikistan, in 1987. 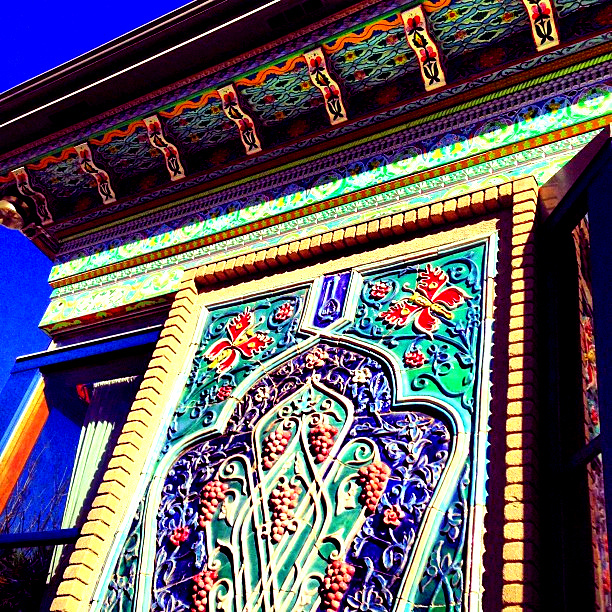 At the time Tajikistan was a part of the Soviet Union, as the Tajik Soviet Socialist Republic. 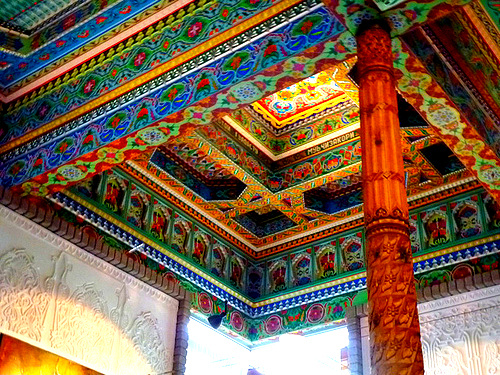 Forty artisans from Tajikistan hand made the teahouse over a period of two years, took it apart, and then packed the pieces into about 200 crates to be shipped to Boulder. 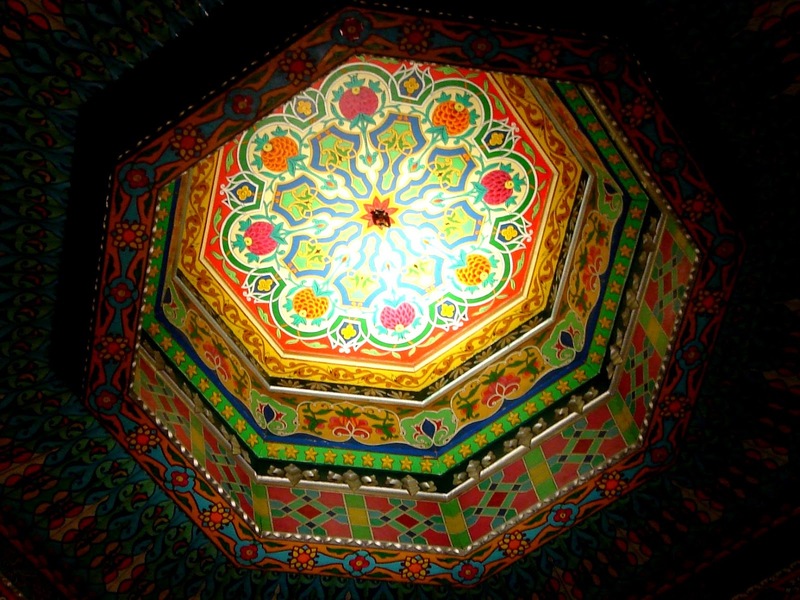 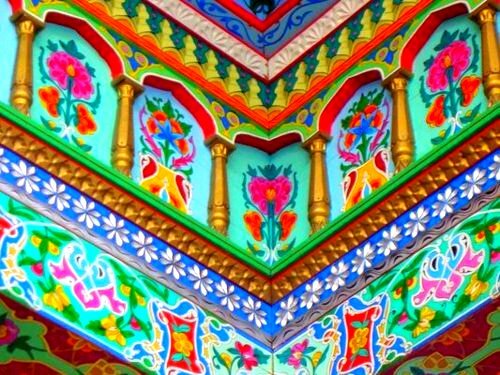 The trades used by the artisans were passed from generation to generation within families, such as the use of nature, and repetition of patterns, descendant from traditional Persian design. 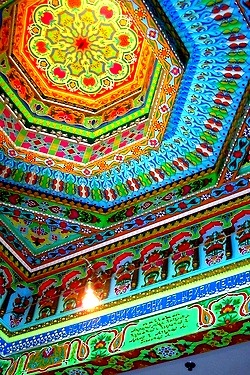 Also, no power tools were used in the original construction of the tea house. 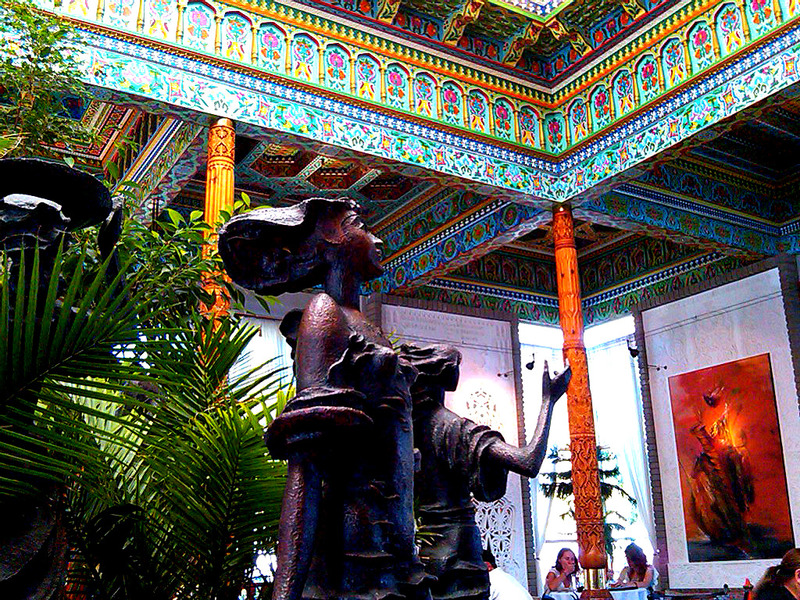 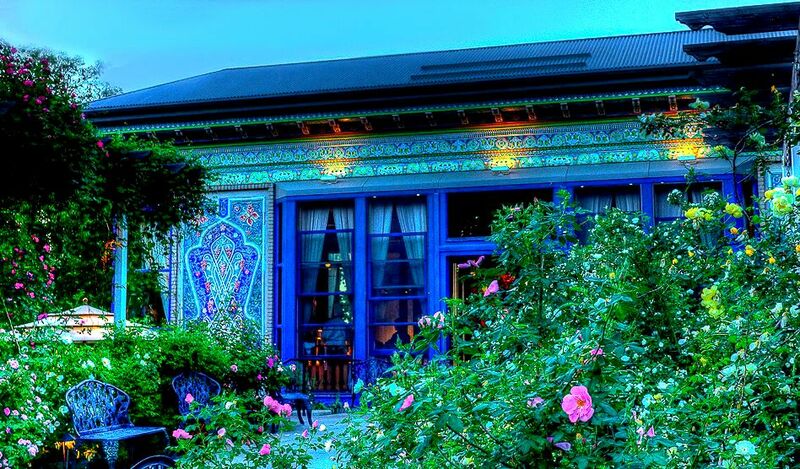 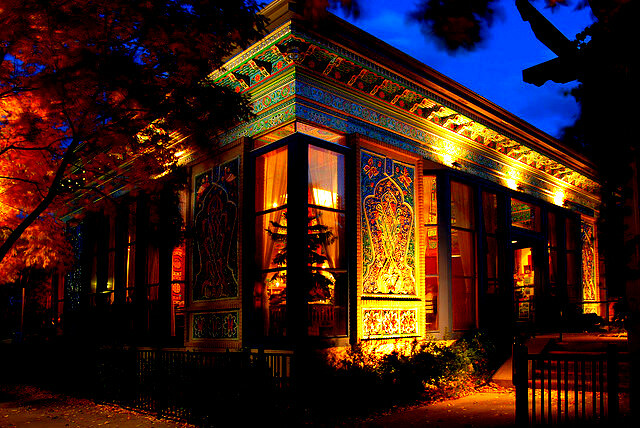 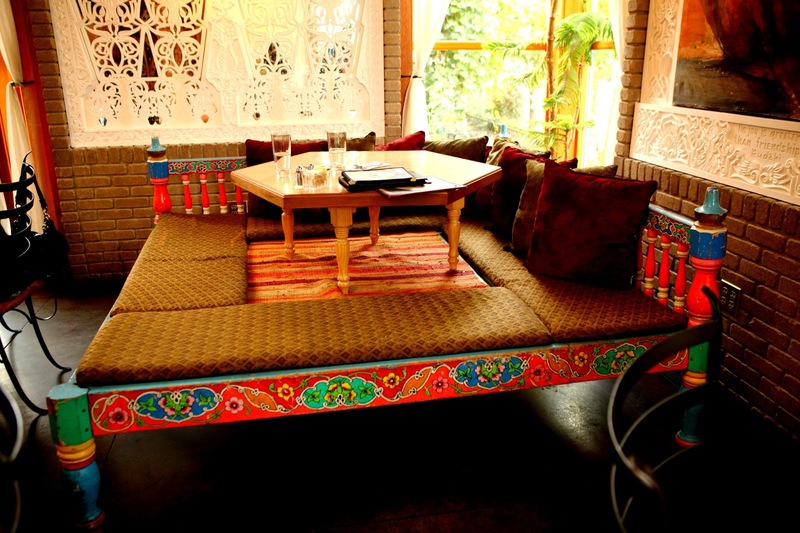 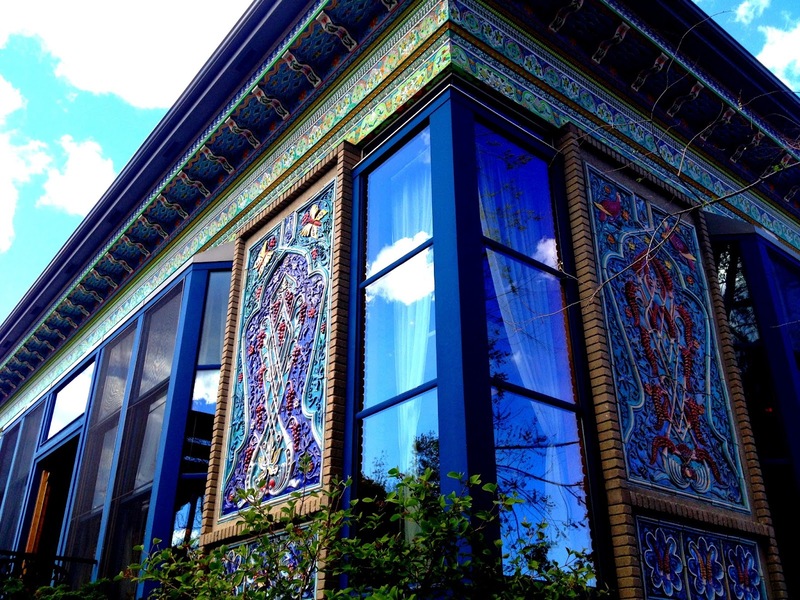 The Dushanbe Teahouse was created as a gift to the city of Boulder, Colorado, from its sister city Dushanbe, the capital of Tajikistan, in 1987. 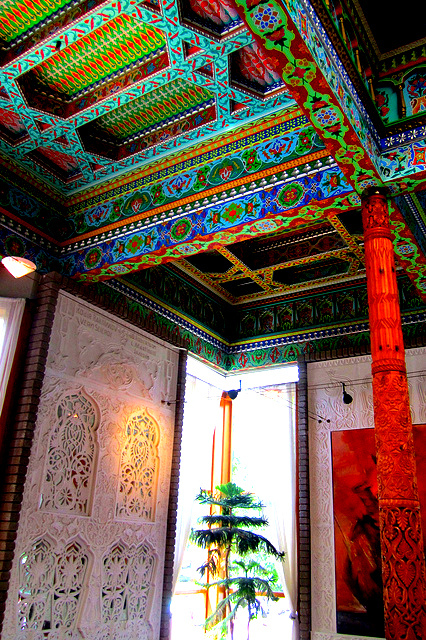 At the time Tajikistan was a part of the Soviet Union, as the Tajik Soviet Socialist Republic. 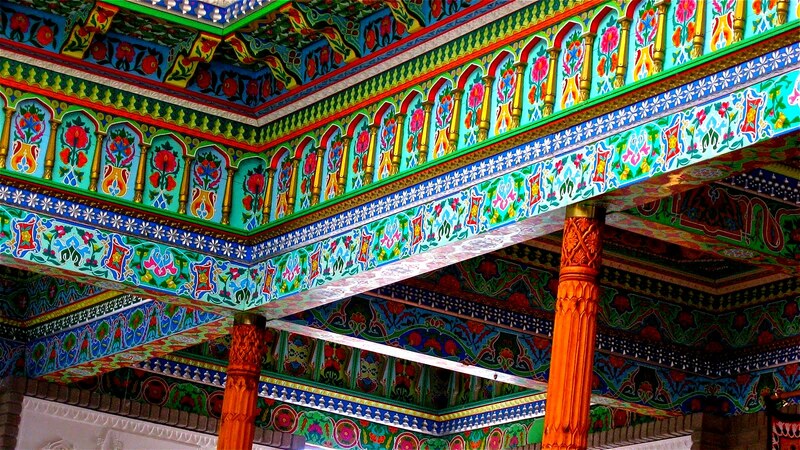 Forty artisans from Tajikistan hand made the teahouse over a period of two years, took it apart, and then packed the pieces into about 200 crates to be shipped to Boulder. 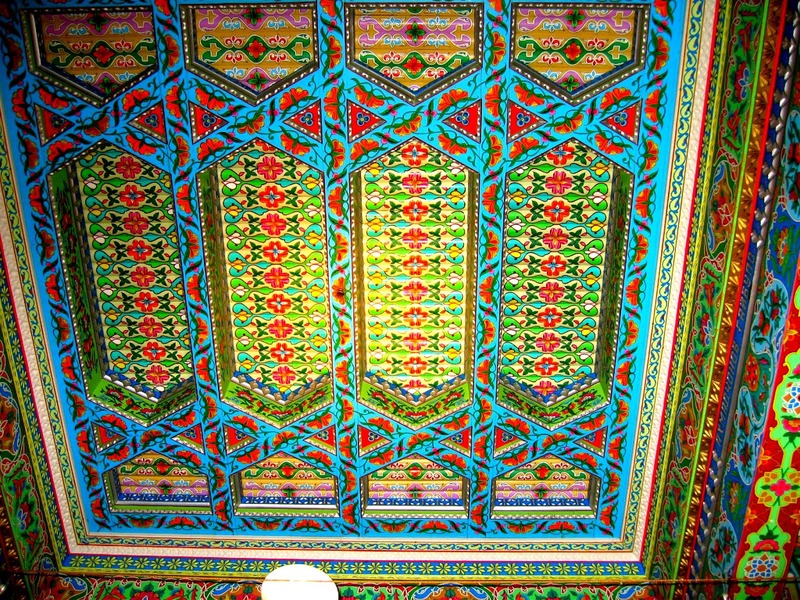 The trades used by the artisans were passed from generation to generation within families, such as the use of nature, and repetition of patterns, descendant from traditional Persian design. 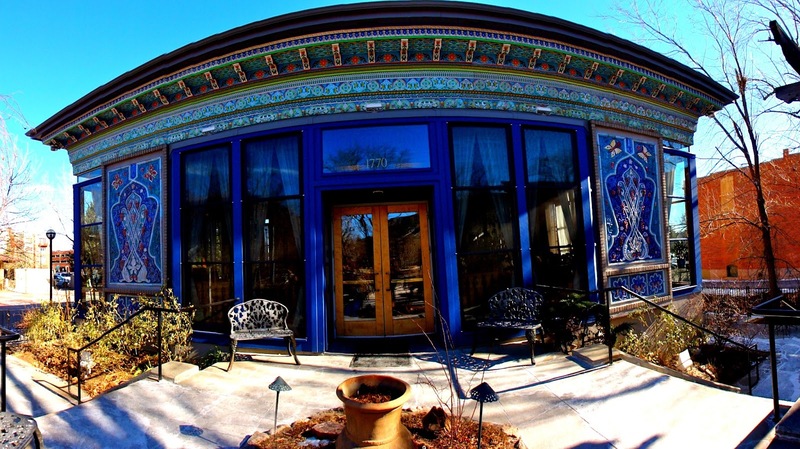 Also, no power tools were used in the original construction of the tea house.